After reading the memoir by Bryan Stevenson, a Harvard Law School graduate who has spent his career fighting for poor people in prison, the Bain Capital co-managing partner met with Stevenson. His work with the Equal Justice Initiative, fighting a US justice system that locks up children, blacks, and others without adequate defenses, shook Lavine deeply, he said. Lavine and his wife Jeannie, through their family foundation, are giving the Montgomery, Ala., nonprofit $1 million, one of the largest grants in its 27-year history, Stevenson said. “We believe it will have a huge impact on the work we’re trying to do,’’ said Stevenson, who last month received an honorary doctorate from Williams College in Massachusetts and urged graduates to “do something greater” in the world. 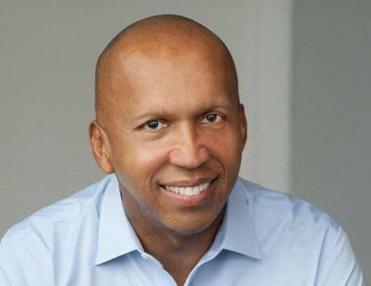 Bryan Stevenson of the Equal Justice Initiative explores how race and the wealth gap affect justice in the US. The Equal Justice Initiative has helped more than 100 death row prisoners who were wrongly convicted, as well as people sentenced to life in prison without parole for nonviolent drug offenses. In 2012, the group’s lawyers argued successfully before the Supreme Court that imprisoning children under age 17 to prison for life, without parole, was cruel and unusual punishment. It’s a long way from death row to the rarefied world of private equity. Lavine, 50, runs Bain’s multi-billion-dollar debt investment group, formerly known as Sankaty Advisors. 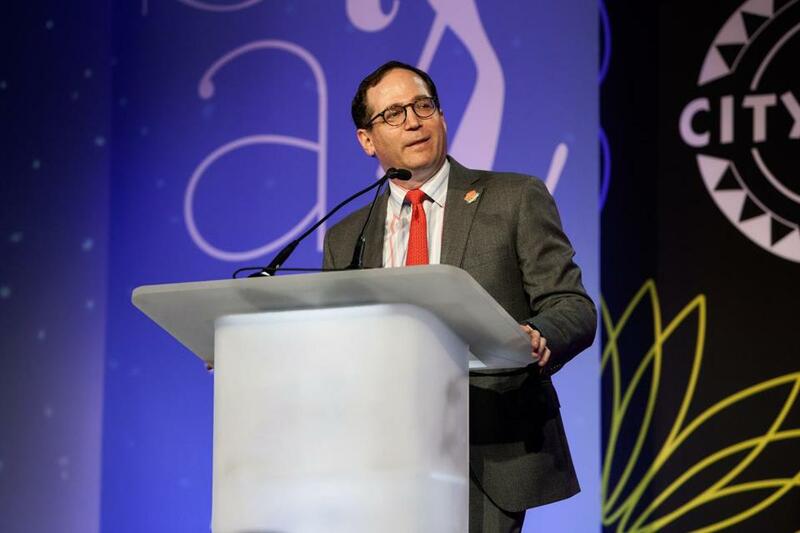 He is a major contributor to Hillary Clinton’s campaign for president, and in the past has focused his charitable giving on youth groups like City Year, Boston hospitals, and organizations such as the Anti-Defamation League. Google’s philanthropic arm earlier this year gave Equal Justice $1 million for its race and poverty initiatives, including creating civil rights landmarks at the cities where lynchings of blacks took place.